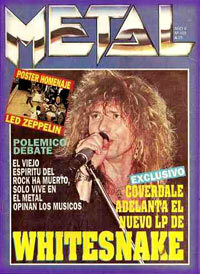 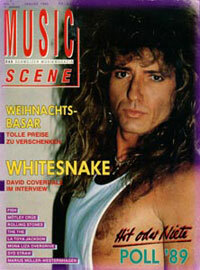 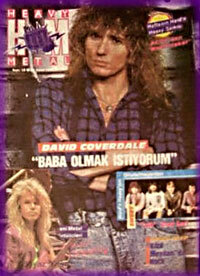 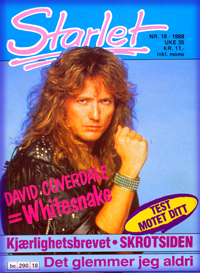 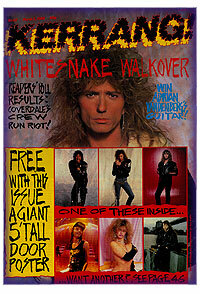 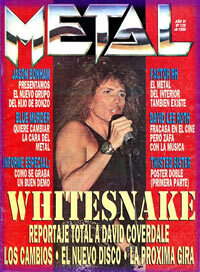 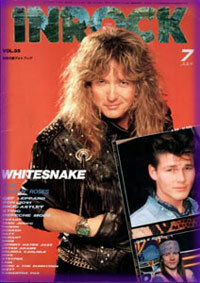 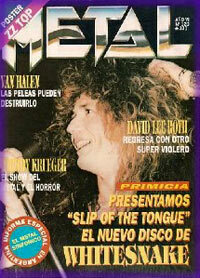 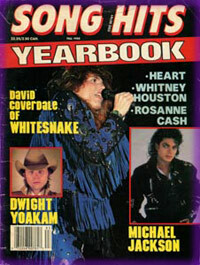 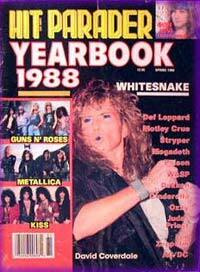 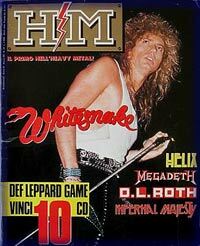 Article and photographs on Whitesnake. 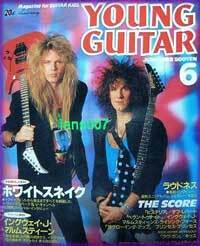 Win a guitar! 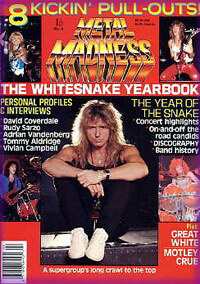 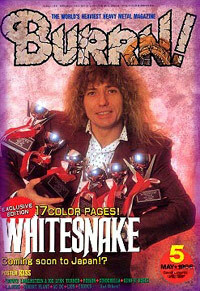 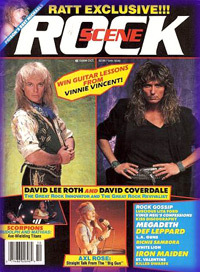 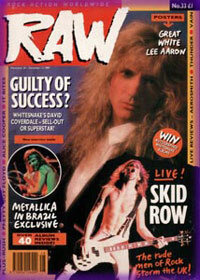 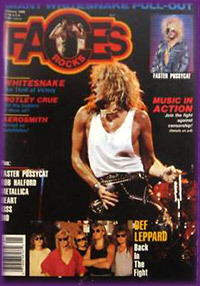 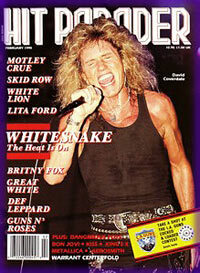 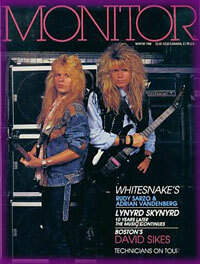 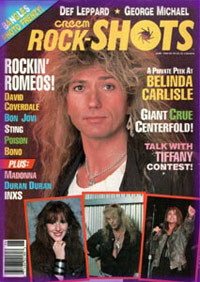 Four page Whitesnake guitarists feature.